Ever since the introduction of solar lights into the market, the comparisons between traditional lighting methods and solar lights have been capturing attention. 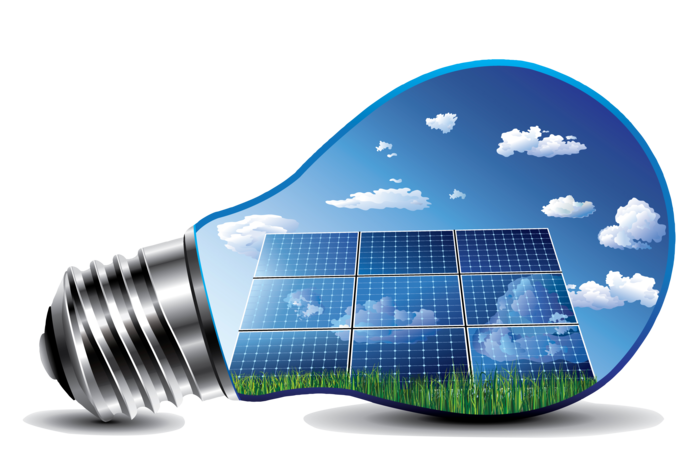 Solar energy products have been slowly growing in popularity due to the immense number of benefits it offers. The solar street lights Chennai works using the solar panels that are installed on the top of the light fixture or embedded within the body of the light fixture. These photovoltaic panels have the ability to capture solar energy and convert it into electrical energy to power lights. Extra energy is saved for use later in the day when there is no sunlight by using rechargeable batteries. These batteries come in different sizes depending on how much backup power is required. · Solar street lights do not require any electricity to run as they are powered solely by solar energy, thereby reducing utility bills. Traditional lamps require electricity to be able to function. 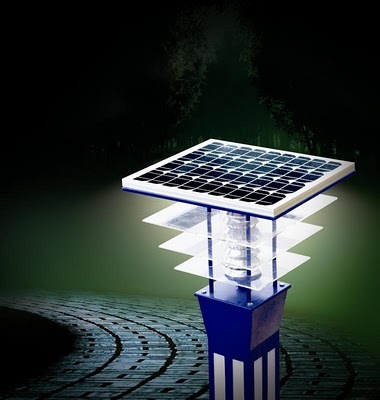 · Since solar street lights are individual fixtures and do not need to be connected to the electricity grid, they do not require any wires and can be shifted to any location easily. Traditional lamps are dependent on electricity and hence require proper wiring to function. Changing the layouts of traditional lamps can be a tedious task that involves a lot of rewiring. · Solar street lamps have been observed to low maintenance compared to the old fashioned lamps. · When LED bulbs are used in solar street lamps, it reduces the wattage required, since the light is directional. It is also a more environment friendly option. Traditional lamps use bulbs that contain mercury which is not good for the environment These bulbs also need to be replaced regularly which can be a chore. · In areas where the days are shorter during winter, the solar panels are able to get charged for a lesser duration, making it necessary for solar street lights to have larger battery packs in order to function without obstruction. However, traditional lamps are not affected by the change in the climate as they are solely dependent on electric power to give off light. · Although solar street lights are a bit cost prohibitive initially they are much cheaper in the long run as you do not need to pay any more utility bills. Traditional street lights are cheaper to install compared to solar street lights. · Since solar street lights are individual fixtures, they can be installed easily without breaking up the pavement or digging up the ground. Traditional lamps require underground wiring to have contact with the electricity grid, hence requires the ground to be dug up to be installed. · With drastic climate changes being felt all over the world, solar street lights offer an option to reduce the carbon footprint left behind by cities. Traditional lamps add to the greenhouse effect due to the vapors it gives off while it’s on. · Since solar street lights are not connected to the electricity grids, they are not affected by any blackouts. Traditional lamps will stop working as soon as there is a blackout since it is dependent on the electricity from the main grid. · Solar street lights have been deemed to be safer than traditional street lights due to the lesser number of wires involved. As you can see above, solar street lights offer plenty of advantages over traditional street lights. Shifting to this new generation lighting method can prove to be beneficial in the long run for the human race and the planet. It’s about time people started taking responsibility for the way they use exhaustive natural resources. The energy of solar energy can be harnessed to provide adequate lighting throughout the street with very less trouble. Interestingly an entire international airport in the city of Cochin located in South India runs solely on solar power. At the end of the day, the actions taken today determine the kind of planet that will be passed on to the future generations. The time to make better choices right now!